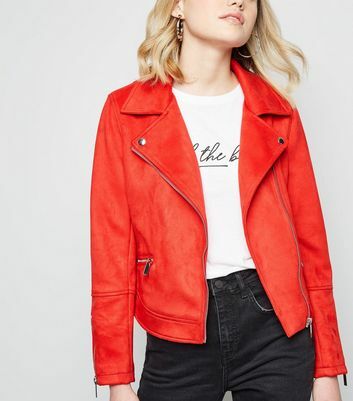 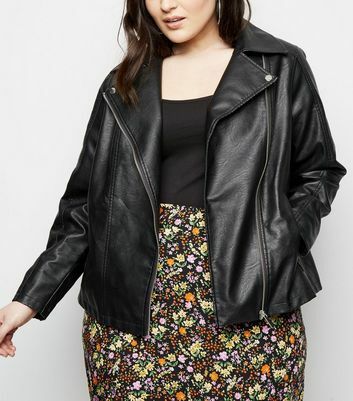 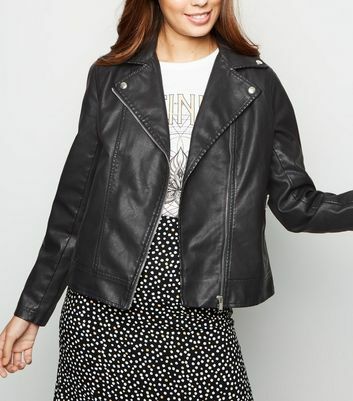 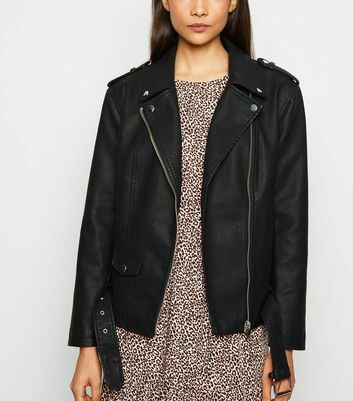 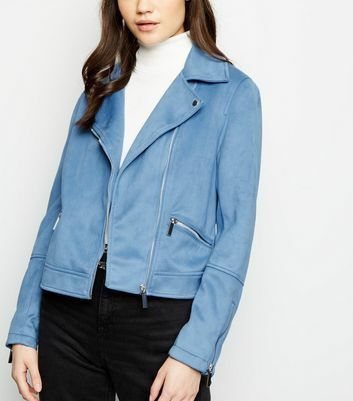 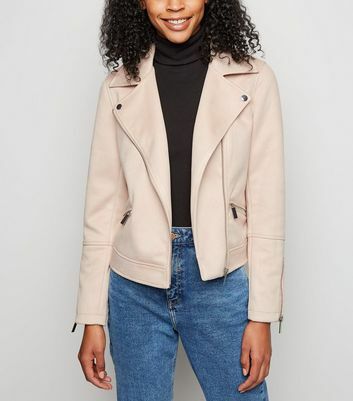 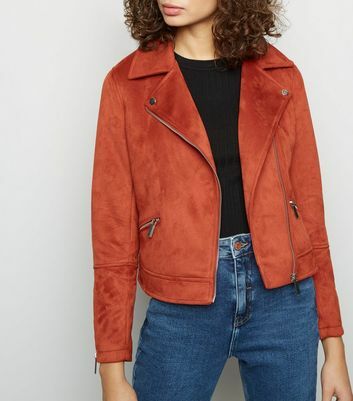 When it comes to go-to outerwear you'll find yourself wearing year after year, with floral dresses to jeans and T-shirt combos, our biker jackets are top of the list. 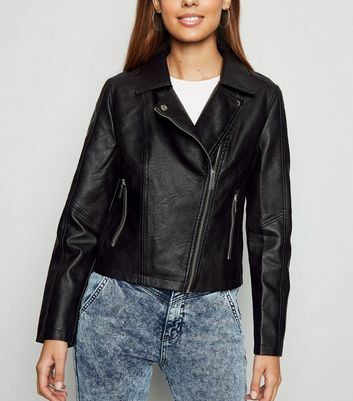 Our selection includes the classic cut in leather and suede styles to match any outfit, giving your look some serious attitude without the motorcycle. 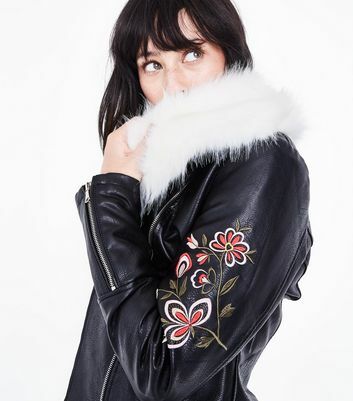 Find staple black biker jackets, to electric red, brown and shearling lined options for chillier days.